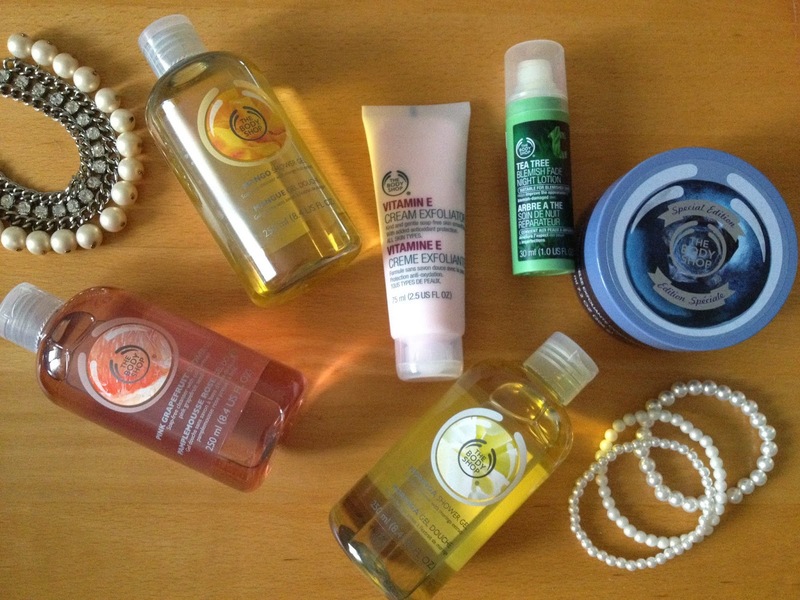 As a huge The Body Shop fan, I decided to show you a quick haul with my latest purchases. 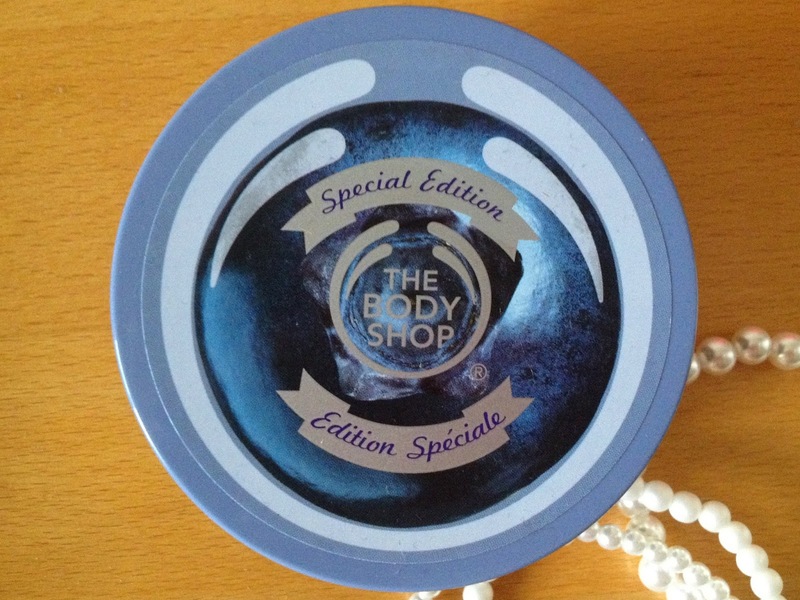 I love almost everything they make, but am especially enchanted with their shower gels. They smell lovely and the scent lingers for a while. Since the beginning of the year I have been testing out one of their skincare ranges and am quite pleased with them as well. 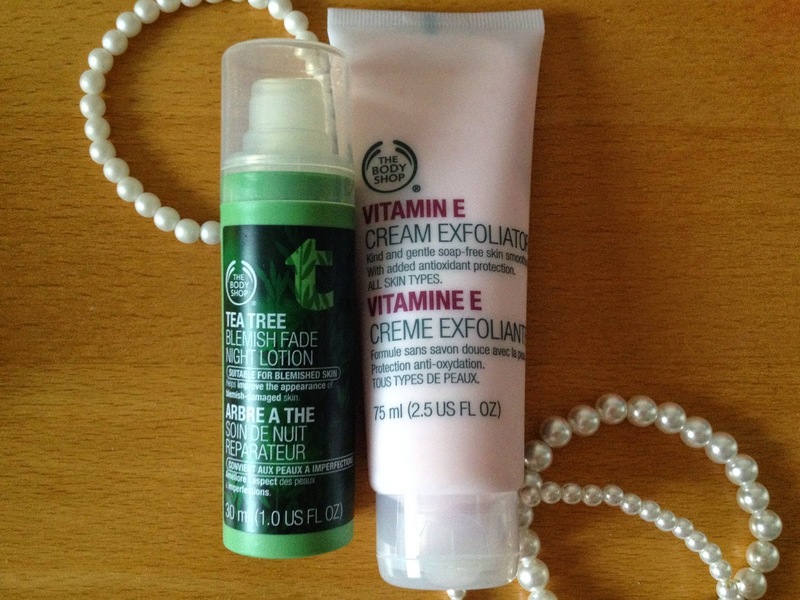 A great plus is that they use at least some fair trade ingredients in their products, but also The Body Shop is a natural brand which sustains to stay away from any kind of ingredients that have been tested on animals. They are part of the L'oreal Group which has been accused of animal testing, however L'oreal confirm on their webpage to no longer engage in such tasks. 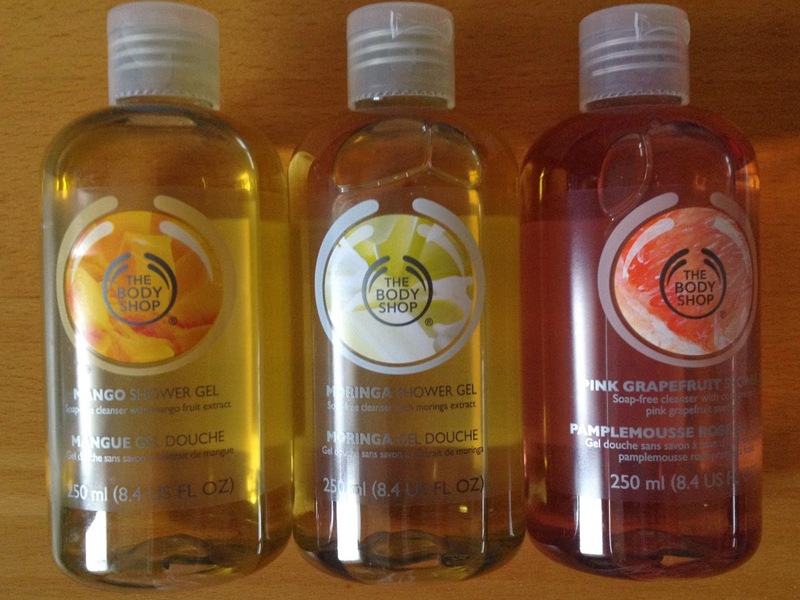 I got a few shower gels, a blueberry scrub ( which smells like jam! ), a face scrub, a serum and a loofa. It's a mini haul, but I still hope you'll enjoy seeing it. If you'll like a review on any of the items let me know in the comments below, otherwise I'll let you know if anything disappoints me.